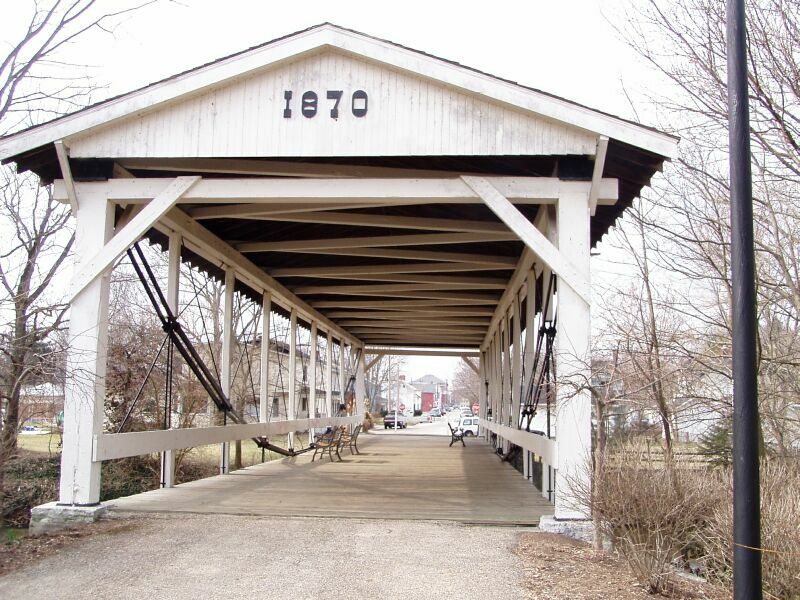 Please visit the official Germantown, Ohio website for more information on the history and features of this picturesque municipality nestled in the Twin Creek valley. Interested in a specific building or area? Ever wondered, “What’s the deal with all the cement lions?” From the Covered Bridge to the Germantown Reserve and Dam, this great resource!